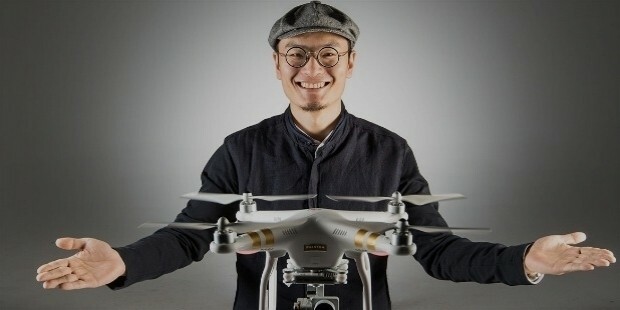 Dà-Ji?ng Innovations Science and Technology Co., Ltd, marketed and popularly known as DJI, was established in 2006 by Frank Wang. It has its specialization in aerial photography and videography equipment (unmanned aerial vehicles), gimbals, cameras, and propulsion systems among others. They are one of the market leaders in their segment and continue to gain popularity, especially since the 2010s. 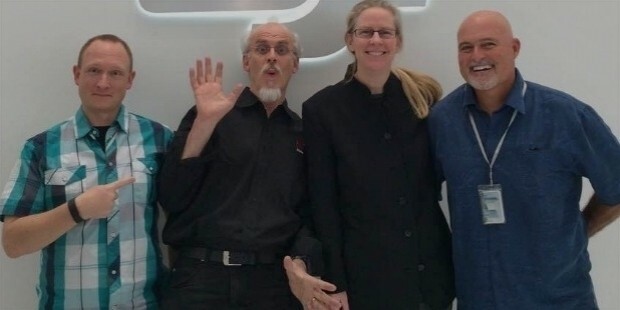 In 2015, the Economist named them as being at the forefront of civilian-drone industry. 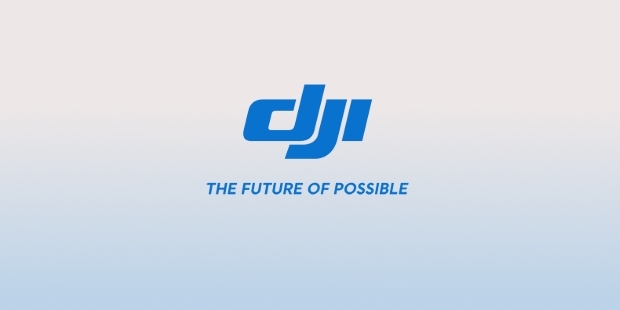 DJI started with the slogan ‘the future of possible’ in 2006. Frank Wang founded the company in the year with an intention of making products that defy the present standards. It started with a single room office and now has grown to become a global leader in the segment. The headquarters have stayed at Shenzhen, Guangdong, China. The areas they serve have kept on expanding and each of their new products is better and more powerful than its predecessor. 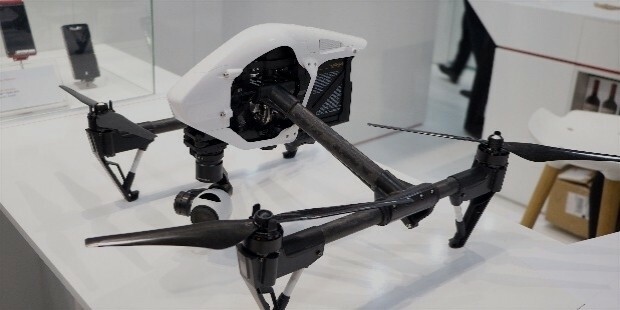 DJI is Headquartered in Shenzhen, China, with separate departments for sales, marketing, press, events, tech support, apart from obvious production channels. The company has diversified from its humble beginnings. The DJI Studio is based in Beijing, China. The office in LA, California, USA is the North America office while the Europe office is based in Frankfurt, Germany. There are also offices in Tokyo and Korea. DJI has grown from a single-room office in 2006 to a 1 billion USD company in a matter of 10 years. 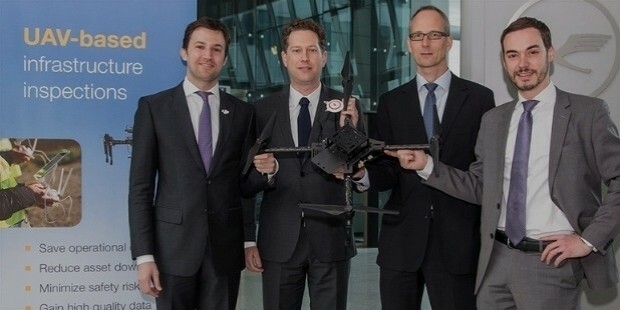 DJI employs 3300 employees all over the globe to ensure smooth functioning of its operations. 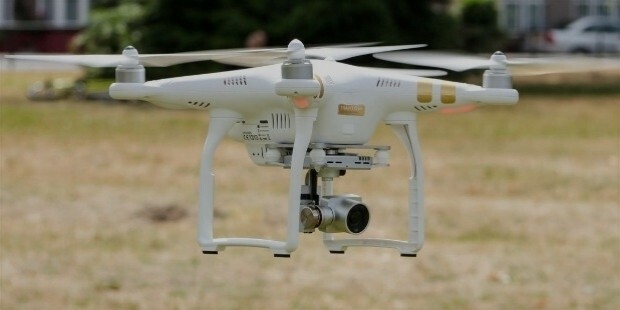 DJI makes flight controllers for its UAVs. Some of the controllers are A2, Naza V2, Wookong-M, and Naza M-Lite. With A2, they have provided built-in radio receivers with IMU, Bluetooth, GPS Compass Plus Receiver, among others. Ronin is a professional cinematography and photography solution platform targeted at filmmakers and the industry. It uses three individual motors for added stability and is a ground-based camera platform which helps in high quality aerial cinematography and photography. Lightbridge: It is a video downlink module that works on A2, Wookong-M, and Naza V2. 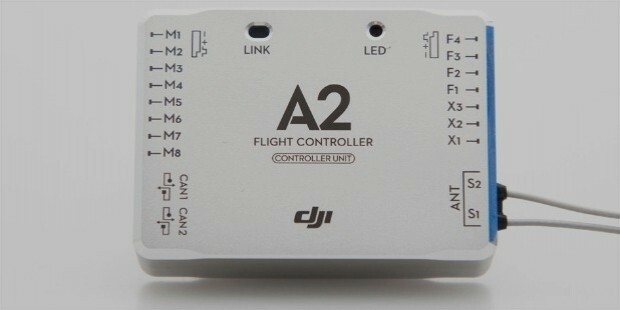 PMU: It is a power management module that works on A2, Wookong-M, Naza V2 and Naza M-Lite. 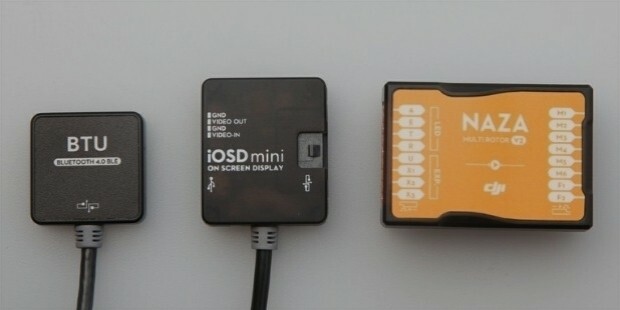 iOSD MARK II and iOSD Mini: They both work as an on-screen display module, compatible with A2, Wookong M, and Naza V2. BTU: It is a Bluetooth link module and is compatible with Naza V2. Phantom and Mavic are among the popular UAVs with Phantom taking the market by storm while Mavic is expected to be the ruler in the next few years. DJI Osmo is another big product that is known for its amazing stability and smooth operations. DJI gets an aerial view of life on earth, and other perspectives. It puts back to the society by seeing everything from above, and learning about the scopes and challenges of sustainability- be it environmental, humanitarian, or educational. As per the Economist in 2015, DJI is at the forefront of civilian-drone industry. It is loved by photographers and cinematographers across the world. This has allowed for more creativity, and artists have been able to breach the boundaries of conventions brought upon them by the heavy and unstable equipment which required large controllers.